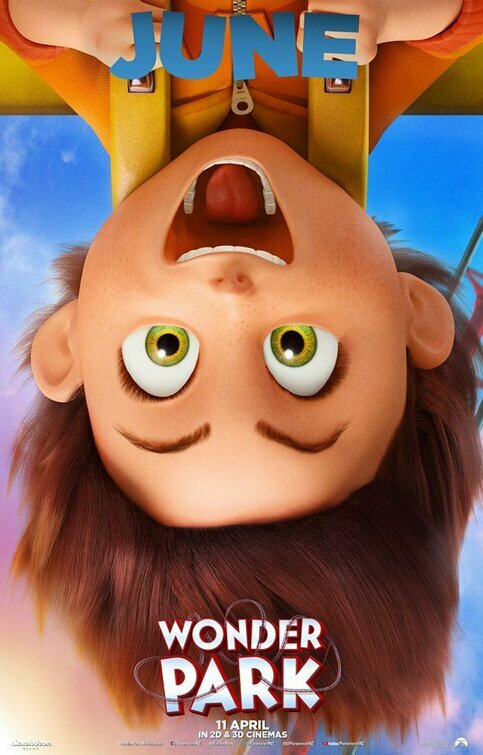 Paramount Pictures has released two new TV spots for the upcoming family animated film Wonder Park, which go a long way in showing off the film’s colorful visuals and zany humor. Check out the TV spots below! 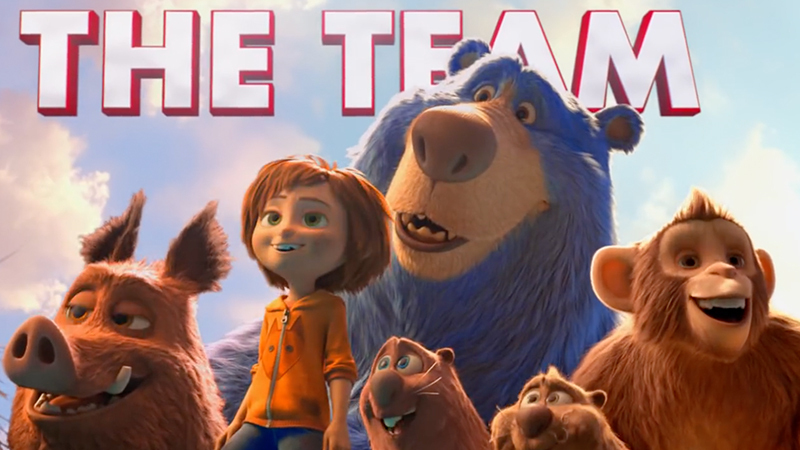 The post Wonder Park Needs Saving in New TV Spots appeared first on ComingSoon.net.